Google has announced that it has commenced the global roll out of the Chrome 57 stable version for Mac, Linux, and Windows users. Google has announced that it has commenced the global roll out of the Chrome 57 stable version for Mac, Linux, and Windows users. The new version of the Chrome comes with a series of new features for Chrome OS and Chrome for Android. The Chrome 57.0.2987.98 stable version will be reaching Mac, Windows, and Linux users in a few weeks. For developers, the Chrome 57 brings a two-dimensional CSS grid layout system, which makes the maintenance and designing work easier for them by supporting screen sizes of all sorts. Along with an array of new features, the new Chrome 57 also squashes the vulnerabilities that were found in the previous version of the OS. 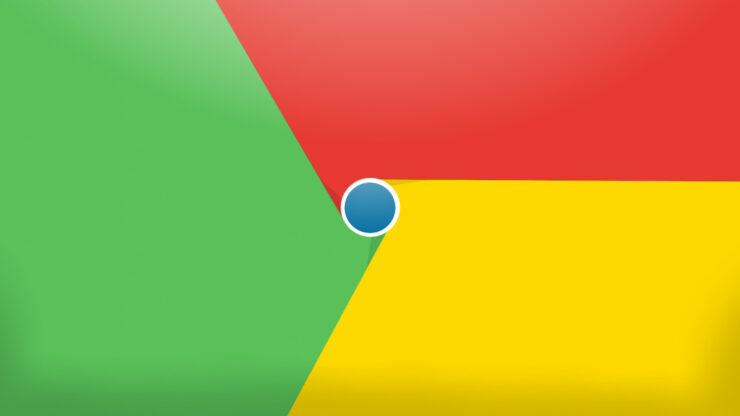 The new update fixes more than 36 vulnerabilities found on the Chrome 56. Notably, most of the security bugs were found by the third-party developers, and they were awarded up to $7,500 as the bounty. Related Black Friday Deals For Pixel 3, Chromebook Are Official With Big Discounts! In addition to the new features, Chrome 57 will also notify users when they are on an unsecured page with the help of a badge. Not only that, but the new version also enables users to install Android kiosk apps that are found at retail stores. Meanwhile, Chrome 57 for Android comes packed with a new Media Session API, which offers more controls on media related notifications that help websites to include metadata to the browser. All the goodness of Chrome 57 will be extended to the iOS version as well. As per a report by 9to5Mac, Chrome for iOS might also get a Reading List feature that’s found on Safari. The Reading List feature is pretty helpful as it lets you save web pages for later reading. Google is currently testing the feature in Chrome beta build for iOS, which means that it will most likely debut with the stable version of Chrome 57 for iOS.